This product is available at Amazon.com. 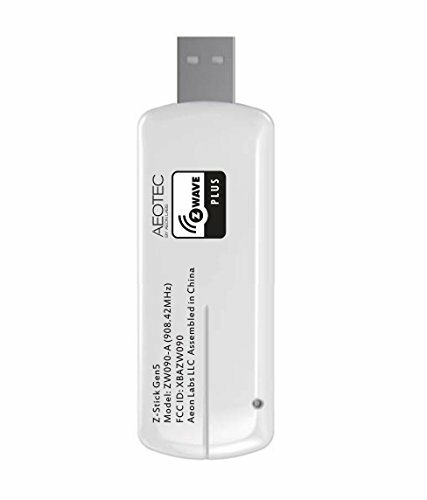 The lowest price of Aeon Labs DSA02203-ZWUS Z-Wave Z-Stick Series 2 USB Dongle was obtained on 23 April 2019 3 h 02 min. 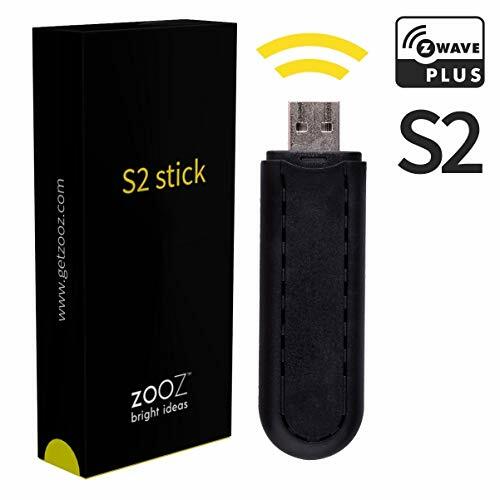 The Z-Wave+ controller allows you to create a Z-Wave network and communicate with the home accessories compatible with the Sigma Design protocol. 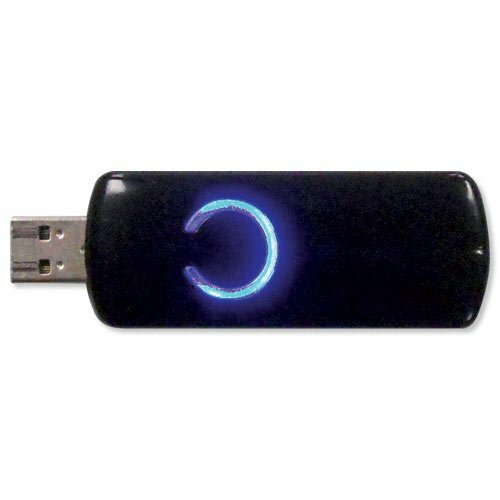 The Z-Wave + is backward compatible. It improves the range but especially reduces the consumption of accessories that operate on battery. The Z-Wave Alliance includes 700 manufacturers in the world which total a catalog of 2400 products. The complete catalog is here. 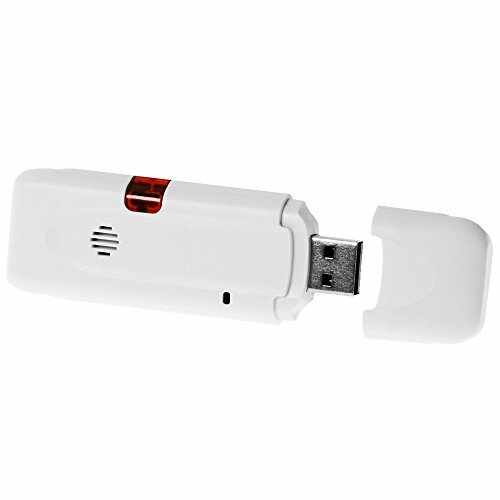 Unlike Zigbee, the Z-Wave is mainly used by mainstream equipment. There are very few products for industrial applications.